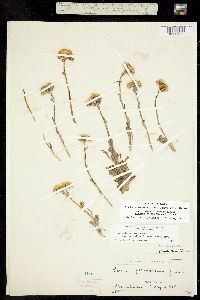 Notes: Senecio neomexicanus var. mutabilis (Greene) comb. nov., det. by T. M. Barkley 1973. 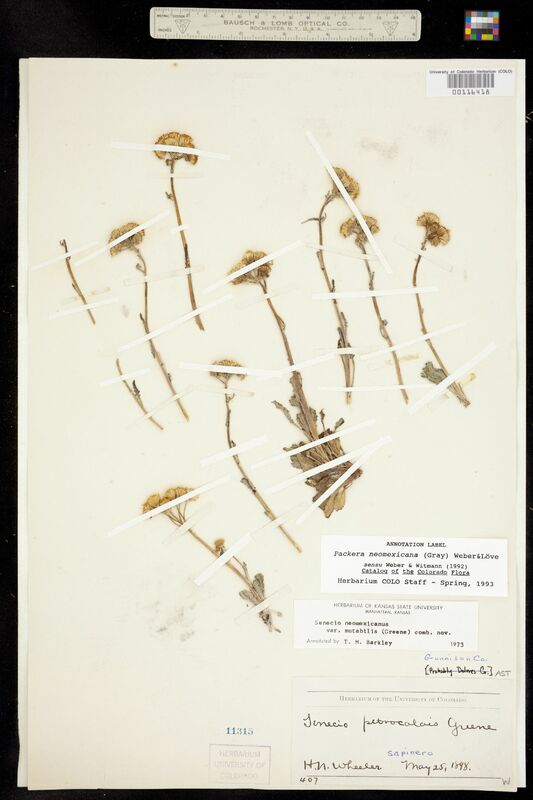 Originally ID as Senecio petrocalais.